Josh’s House demonstrates that energy efficient and water sensitive homes can be built at a comparable cost and timeframe to regular houses by regular trades. The house achieved 10 Star NatHERS rating and is net energy exporters. It collects and recycles most of its own water and landscaping includes food production, wildlife habitat and play spaces. The interiors incorporate ‘Healthy Homes’ (indoor air quality) and ‘Liveable Homes’ (universal access) principles. For more information on the project’s key initiatives check out the details below. 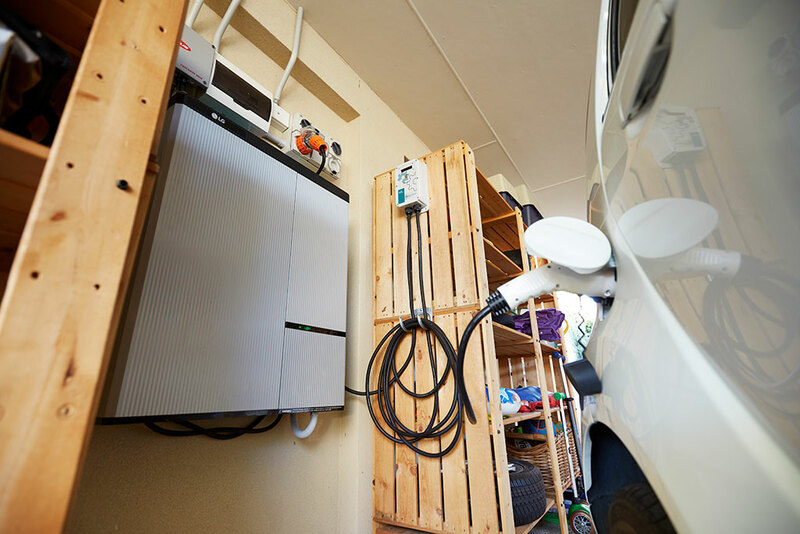 Find out more about the new solar energy system and appliance upgrades by downloading the factsheet or watching the video. 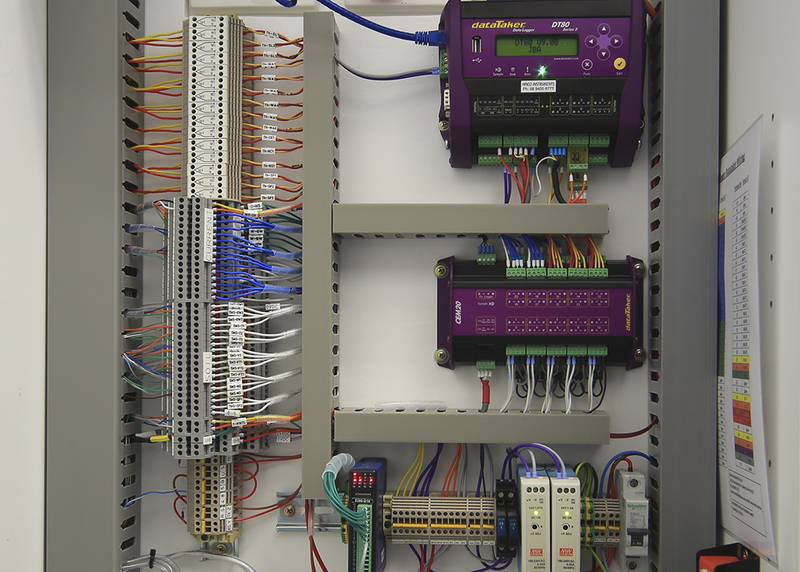 Information on the original solar equipment configurations can be found in our Video Library. With 72% of Perth’s drinking water being used in our homes and more than 40% of this being used to water our gardens, how we design and manage our household and landscape water use can make a big impact on water savings. 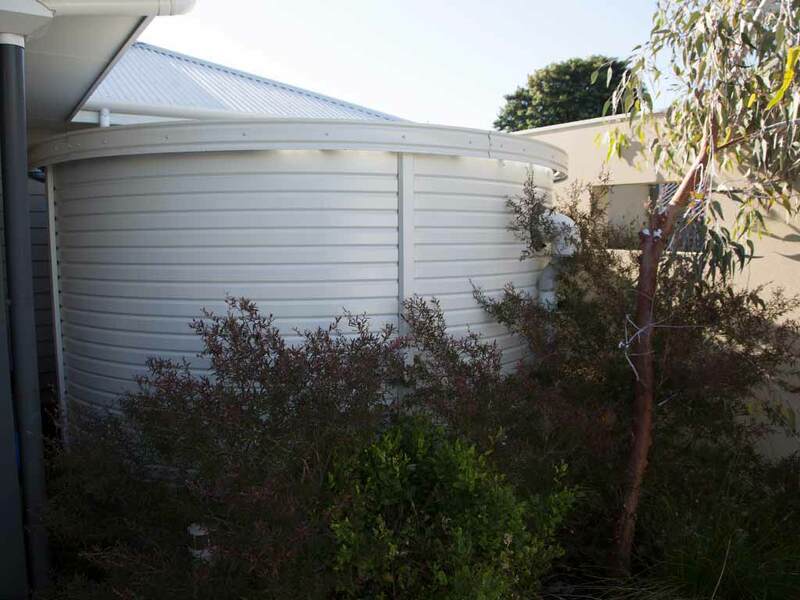 Josh’s House cleverly combines the use of alternative water sources, such as rainwater and greywater, with leading edge efficiency techniques and technology to reduce demand on precious drinking water. All up the homes use less than a third of the typical Perth household mains water consumption, while maintaining a beautiful, productive and shady garden. For more integrated facts of Josh’s House check out the Integrated Water Systems Fact Sheet (3.16MB PDF) or watch the video. 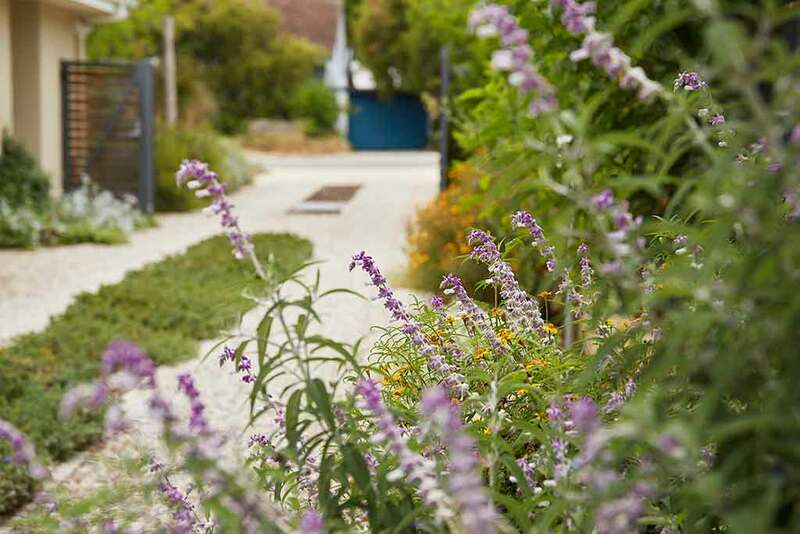 The design intent behind the landscaping at Josh’s House addresses and number of important sustainability goals, including energy efficiency, habitat provision, water conservation, nutrient recycling and food production. For more Josh’s House landscape design info check out the Landscape Plans (2,36mb PDF), the FAQ Factsheet (4.04 mb PDF) and watch the Video. Detailed monitoring is being undertaken at Josh’s House to assess the performance of the various design features and technologies. The monitoring system is comprised of around 70 individual channels of data logging. 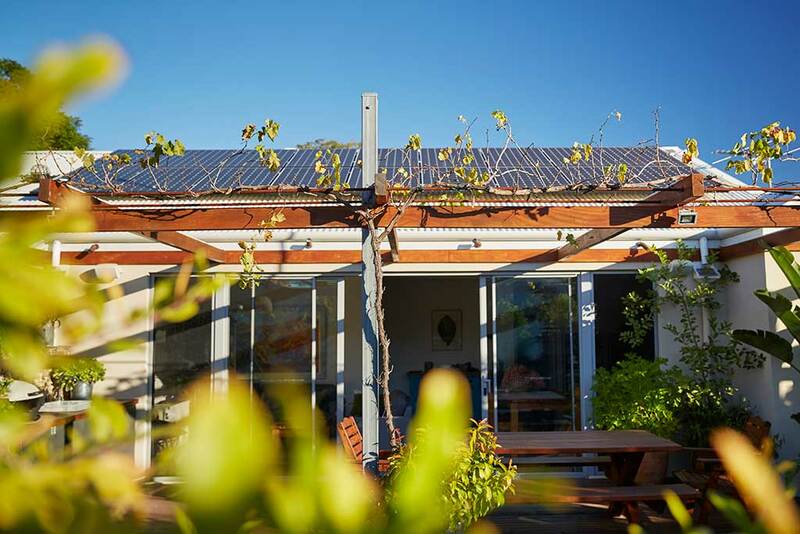 This data collection forms part of a broader research program on ‘high performance housing’ being undertaken by Curtin University’s Sustainability Institute (CUSP), through the Cooperative Centre (CRC) for Low Carbon Living. For more details on the performance monitoring at Josh’s House and to see the results, visit the Research page.